The Fiat Punto is the first car ever to be awarded a zero star rating by Euro NCAP, the consumer testing organisation, in a development that highlights the risks of the EU failing to update minimum vehicle safety standards for almost a decade. 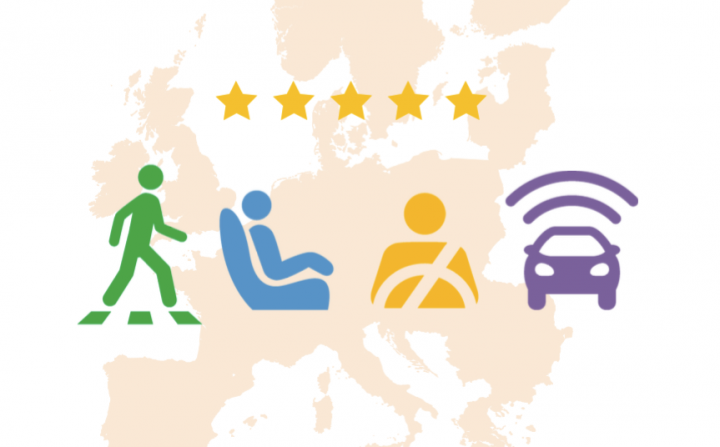 Euro NCAP regularly updates the criteria for its star rating scheme, and retests cars to ensure safety levels are maintained in light of technological improvements. The minimum legal requirements for the EU market however were last updated in 2009 meaning it is perfectly legal to sell vehicles with a level of safety way below what is now expected. Carmakers are under no obligation to display Euro NCAP star ratings in their marketing, leaving unsuspecting customers in the dark. While carmakers often highlight cost concerns for not including certain safety features, the Punto is still popular in Italy where, according to the Fiat Italy website, it starts at €14,340. A car in the same class, the Kia Rio, was recently awarded 3 stars by Euro NCAP. In its basic configuration the Rio starts at €13,100 in Italy, a five-star rated version with an optional safety package costs more. ETSC says that mandatory installation of the latest safety technologies will in any case bring costs down further. Many driver assistance systems such as lane keeping systems, intelligent speed assistance and automated emergency braking also share the same sensors and cameras – making them even cheaper when installed as a set rather than individually.